Can “bad money” be accepted for a good cause? 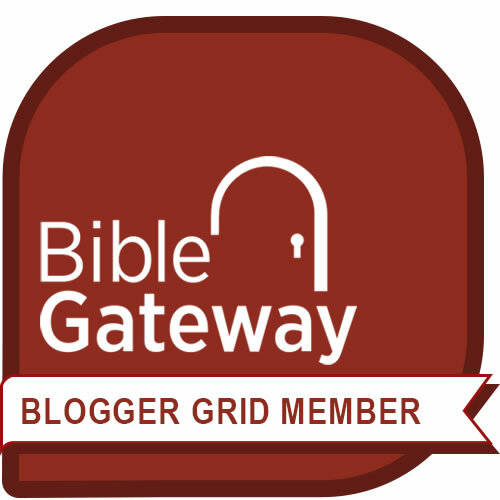 Q. I recently read the law in Deuteronomy that forbids bringing “the earnings of a prostitute” into the house of the Lord. I was reminded of the scene in Gone with the Wind where Belle Watling, who runs a brothel in Atlanta, wants to contribute money to support the city’s hospital for wounded soldiers. No one else will take her money, but Melanie Hamilton Wilkes, who’s portrayed as an exemplary Christian, does accept it, figuring that the hospital needs all the help it can get and that Belle’s motives in this case are noble. Do you think Melanie did the right thing, the “Christian” thing, in light of this law in Deuteronomy? (She doesn’t challenge Belle to stop promoting prostitution, but she might be able to do that eventually, if they could slowly develop a relationship, for the purpose of which accepting this donation would be a necessary beginning.) More generally, should “bad money” be accepted for good causes? That last question gets answered differently by different people. On the other hand—perhaps to the opposite extreme—Amy Carmichael, founder of the Dohnavur Fellowship in India, felt she could only accept money from truly committed Christians who had given it in response to a direct leading from God. 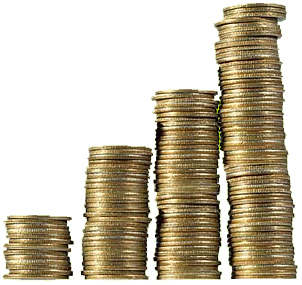 (This was largely because she looked to the provision of unsolicited funds as a source of guidance and direction.) She would not allow money to be raised for Dohnavur by “entertainments” or the sale of goods, and she actually returned money if she had reason to believe it had been raised through emotional pressure or manipulative appeals. So maybe the decision whether to accept “bad money,” however this might be defined, for a good cause is something that should be left up to the conscience and leading of each individual, and we should respect what each person decides along these lines. Margaret Mitchell certainly seems to have wanted us to admire Melanie’s Christian sympathy and kindness in welcoming Belle’s gift for the hospital, perhaps, as you say, as a first step towards a relationship that might help Belle ultimately recognize the evil of prostitution. The law in Deuteronomy, for its part, is not specifically addressing the question of “bad money” for a good cause. Rather, it is forbidding the Israelites to practice or permit temple prostitution, which was a financial mainstay of Canaanite religion. Since Amy Carmichael founded the Dohnavur Fellowship in order to rescue Indian children from temple prostitution (a work the fellowship carries on to this day, along with organizations such as the International Justice Mission), we might say that she was honoring that law in its truest spirit, even if interpretations of its implications for accepting “bad money” for a good cause may differ. 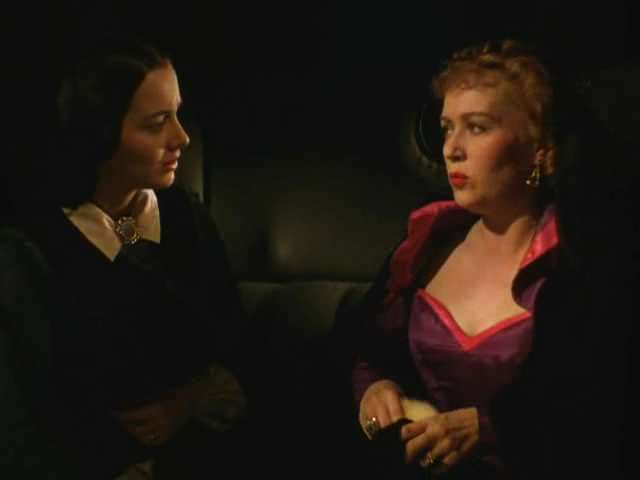 Melanie Hamilton Wilkes (portrayed by Olivia de Havilland) speaks with Belle Watling (portrayed by Ona Munson) in the film version of Gone With the Wind. 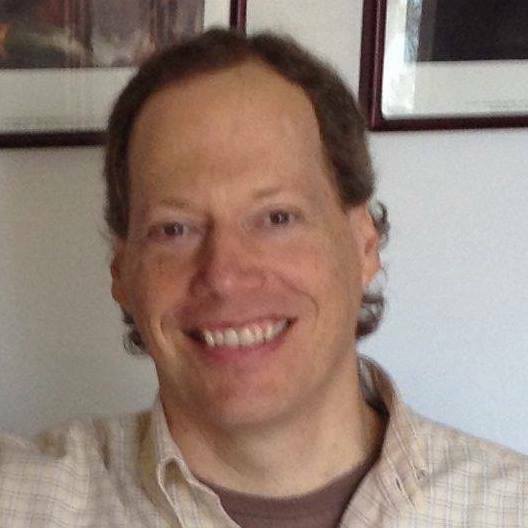 Author Christopher R SmithPosted on November 6, 2014 January 20, 2018 Categories Money/WealthLeave a comment on Can “bad money” be accepted for a good cause? “Give everything you have to the poor”–wouldn’t we all be homeless? 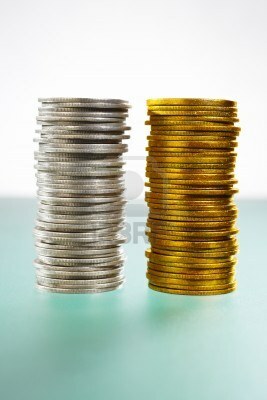 Q. Jesus said, “Sell everything you have and give to the poor, and you will have treasure in heaven. Then come follow me.” If we as his followers actually did that, wouldn’t we all be homeless? Your question illustrates the value of an important principle of biblical interpretation: “Narrative is not necessarily normative.” In other words, just because a character in a biblical narrative—even Jesus—says or does something, that doesn’t necessarily set an example or precedent that everyone who wants to follow Jesus has to imitate. Instead, we need to see what (if anything) the narrative itself says explicitly about whether the statement or action is meant to be imitated, what more implicit indications there may be about this in the immediate context, and how this particular passage compares with others in the Bible. In this case, we may observe that Jesus doesn’t tell everyone he meets to give everything they have to the poor. In fact, only a little bit after the incident in the gospel of Luke where Jesus meets this “rich young ruler,” he meets another rich, but corrupt, man named Zacchaeus. Convicted by Jesus’ unconditional love and acceptance of the need to change his life, Zacchaeus announces, “Here and now I give half of my possessions to the poor, and if I have cheated anybody out of anything, I will pay back four times the amount.” Jesus doesn’t respond, “Only half? Cough up the rest, you slacker, if you really want to follow me!” Instead he declares, “Today salvation has come to this house”—in other words, Zacchaeus has shown true signs of repentance and devotion. Elsewhere in the Bible people are told to make good use of their wealth, administering it wisely and generously, rather than simply giving it all away at once. Regarding the wealthy members of the community of Jesus’ followers in Ephesus, for example, Paul told Timothy, after warning strongly against the love of money: “Command them to do good, to be rich in good deeds, and to be generous and willing to share. In this way they will lay up treasure for themselves as a firm foundation for the coming age, so that they may take hold of the life that is truly life.” Note that this is another way to have “treasure in heaven”! So why the difference? The narrative makes no explicit statement that limits the instructions Jesus gave the “rich young ruler” to his case alone. 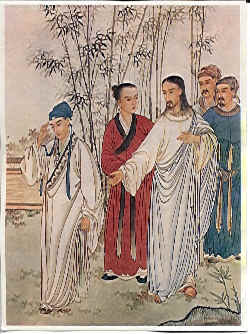 But there is an implicit statement in Matthew’s version of the incident that helps explain why Jesus spoke to him the way he did: “When the young man heard this, he went away sad, because he had great wealth.” In other words, having to give up his wealth was a “deal breaker” for him when it came to following Jesus. Sensing this, and seeing how devoted he was otherwise, Jesus challenged him to let go of the one thing that was holding him back from joining wholeheartedly in the kingdom of God. Wealth does not pose the same obstacle for everyone, and that is why Jesus’ words here should not be universalized. However, there is still a universal quality about them, because in any given person’s life, there may be something that holds them back from wholehearted kingdom service, and they must be willing to part freely with it if they are to “follow Jesus” in the truest sense. For example, in my work with students and other young adults over many years, I’ve seen that a romantic relationship with someone who isn’t interested in following Jesus often presents such an obstacle for a person who would otherwise make a tremendous contribution to the kingdom. The obstacle might also be an indulgence someone doesn’t want to give up, or the approval of other people, or a comfortable life (even if not a wealthy one). So while we might not all be called to sell everything we have and give the money away, we are all called to forsake anything that would keep us from following Jesus wholeheartedly. Jesus and the rich young ruler. Unknown artist, Beijing, 1879. Author Christopher R SmithPosted on October 23, 2014 January 20, 2018 Categories Money/WealthLeave a comment on “Give everything you have to the poor”–wouldn’t we all be homeless? What did the ancient priests do with offerings and money taken to the temple? Q. What did the ancient priests do with offerings and money taken to the temple? For the most part, the money and other offerings (animal sacrifices, grain, etc.) were used to fund the activities of Israel’s worship center, which was first the tabernacle and then the temple, and to provide a living for the priests and Levites who worked there. • Should followers of Jesus today give a tenth of their income to God? If so, should they give all of it to their church, or can they also give some of it to help the needy? We today can support a community life of worship and help those in need by emulating the generosity that is modeled for us in ancient Israel’s system of tithes and offerings. Author Christopher R SmithPosted on November 12, 2013 October 9, 2018 Categories Money/WealthLeave a comment on What did the ancient priests do with offerings and money taken to the temple? Do we in the West need to worry that Jesus said, “Woe to the rich”? Do we in the West need to worry? I mean, we’re rich compared to a lot of the world, we’re well fed, we’re doing pretty ok, you know? These are important warnings for us to hear in the West, where we get so many cultural messages that we can and should trust in wealth, and where we don’t always get this kind of encouragement to be generous and share. I think this is the kind of wealth Jesus is warning about in the Sermon on the Mount: wealth that has been acquired through injustice and oppression. And so there are some implications for those of us who live in the West. But we also need to do what we can to support equitable economic relations globally. It must be admitted that we currently enjoy many unfair advantages in global trade. To do what we can to counteract this, we need to be aware of sourcing, make an effort to purchase fair trade products, boycott companies until their overseas workers are treated properly, and so forth. This means an investment in awareness and a commitment to action in response to what we learn. Hopefully in this way we can become people who are “rich in good works and generous to those in need,” as the Bible encourages us to be, and we will not be the subjects of any of the woes that Jesus pronounces in the Sermon on the Mount. Author Christopher R SmithPosted on October 22, 2013 January 20, 2018 Categories Money/WealthTags Sermon on the Mount, wealth, woes1 Comment on Do we in the West need to worry that Jesus said, “Woe to the rich”? 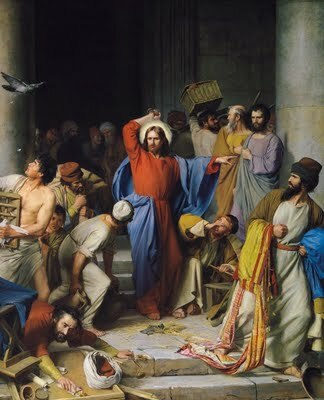 Would Jesus drive the bookstores and cafes out of today’s churches the way He drove the moneychangers out of the temple? Q. What bearing do you think Jesus clearing the temple of money changers and people selling animals for sacrifice has on modern megachurches that have cafes and/or bookstores in them? As I understand it, the main problems in the Jerusalem temple in the time of Jesus were that (1) commerce was displacing worship as a central activity and (2) sellers were actually cheating buyers. So today, if commercial activities are supporting the worship and outreach of a church instead of displacing it, and if the prices are honest, I think these activities can be legitimately conducted on the premises. Bookstores can make useful resources easily available, and cafes can provide a great gathering space. The equivalent today would be a church selling books, videos, and other paraphernalia right in its sanctuary, or running a cafe in the same space where worship took place, while the worship was happening. Under those circumstances, we could see how commercial activities, even if pursued in support of the church’s overall mission, could be crowding out worship. So these activities need to be kept in their own appropriate places and times. And of course the pricing should always be honest and fair. I think we also need to be very careful of other kinds of supporting activities. A while back I visited a church and saw something like this in the bulletin. “Notice to visitors: Your presence on our property today constitutes your permission for your image to be used in photos and videos promoting our church.” As important as it is to let the surrounding community know about the church and its activities, I wondered whether someone who was visiting the church because they were sincerely interested in finding out more about what it means to follow Jesus would be getting the right message from a notice like that. I think that’s the question you’d like all of us to consider. Author Christopher R SmithPosted on May 20, 2013 October 9, 2018 Categories Money/WealthTags bookstores, cafes, church, cleansing, commerce, John study guide, Mark study guide, templeLeave a comment on Would Jesus drive the bookstores and cafes out of today’s churches the way He drove the moneychangers out of the temple?